On Sunday, Deceber 17, 2017 Nigeria’s President Muhammadu Buhari will clock 75. He was born in 1942 in Daura, Katsina State. He is a retired major general in the Nigerian Army and previously served as the nation’s head of state from December 1983 to August 1985, after taking power in a military coup d’état. He unsuccessfully ran for the office of president in the 2003, 2007 and 2011 general elections. In December 2014, he emerged as the presidential candidate of the All Progressives Congress for the March 2015 general elections. Buhari won the election, defeating the incumbent President Goodluck Jonathan. 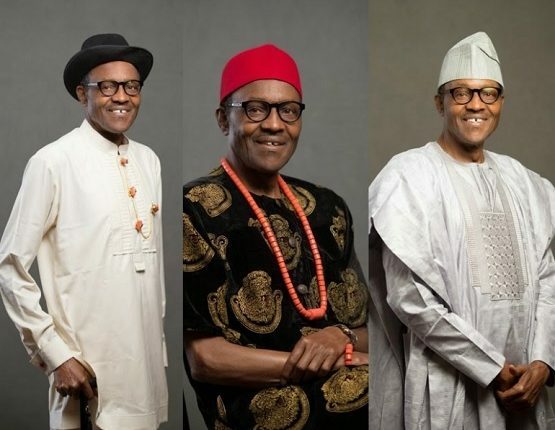 If President Buhari contests the 2019 presidential election and wins, he will be the oldest president Nigeria has ever had at 77 years and he will rule the country till he is 81.